Truex is in his first year as driver of Kaulig Racing’s No. 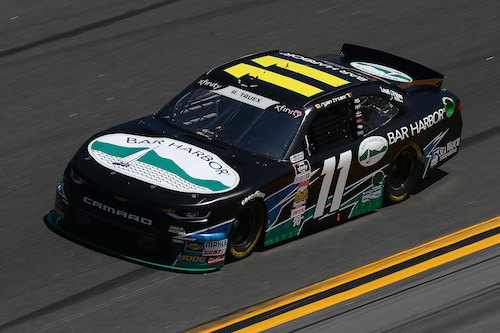 11, moving to the team from the NASCAR Camping World Truck Series to replace Blake Koch. Kaulig entered the NASCAR Xfinity Series as a sponsor of Koch’s at TriStar Motorsports in 2015 and ventured into team ownership the following year. Kaulig Racing also expanded its race shop recently, adding 15,000 sq. ft. to its facility on the Richard Childress Racing campus in Welcome, N.C.
Truex has a top-five an nine top-10 finishes in the first 21 races of the 2018 Xfinity Series season and is eighth in the points standings.